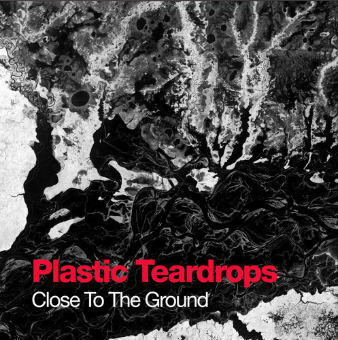 Close To The Ground is a new album from Barcelona based artist/producer, Plastic Teardrops. Set to be released Jan 1, 2019, the album features a trip hop oriented sound, influenced by artists like Massive Attack and Portishead. The music is brooding and darkly ambient, occasionally evoking some wonderful David Lynch vibes. The mix of indie acoustic/electric guitars, synths and loungy vocals creates an eclectic, chilled out atmosphere with moody hints of underlying tension. My favorite song on here is probably There is No Escape, which could best be described as a combination of a John Carpenter movie instrumental soundtrack, Bjork and late night acoustic coffee house music. Close To The Ground is just a really well put together album, produced and performed at a level far beyond what’s expected of most indie music. When I was a kid, a common question when you meet someone was “What kind of music do you listen to?” Usually people preferred only one style. Since people now grow up being exposed to and influenced by many different genres of music, we see more and more artists concocting these creative blends. This album is an example of it being done successfully.